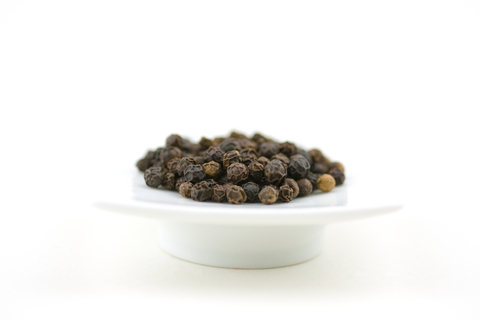 Black pepper has a very warming scent, quite spicy and 'woody'. Great for burning to relieve head colds. Also a really nice oil to use in massage, especially to relax muscles. When mixed with other warming oils (such as ginger, for example) it can help relieve tension and stress.